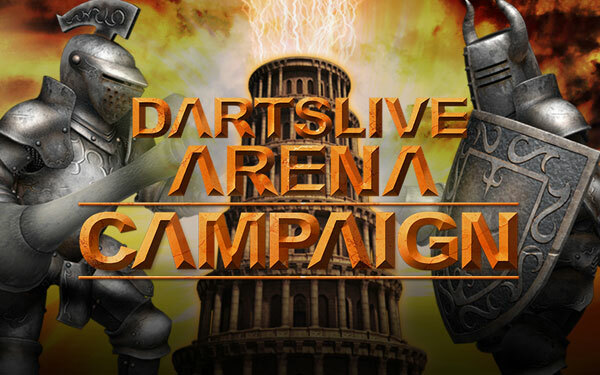 Home > 2017 > Campaign > “DARTSLIVE ARENA Campaign” starting today! 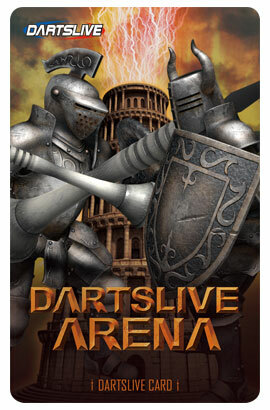 The new campaign will start marking the release of DARTSLIVE ARENA. 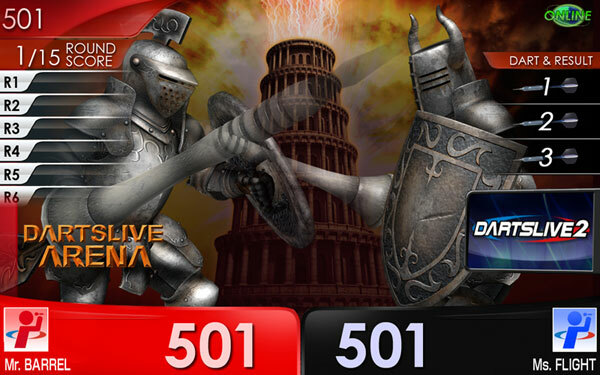 Win competitive matches in DARTSLIVE ARENA and receive the limited edition DARTSLIVE CARD!! Participants in DARTSLIVE ARENA matches enter a lucky draw every day to receive the limited edition card! Complete the 3 missions below in DARTSLIVE ARENA and get the special THEME! The THEME can be obtained from the campaign page in the card page after completion of the missions. 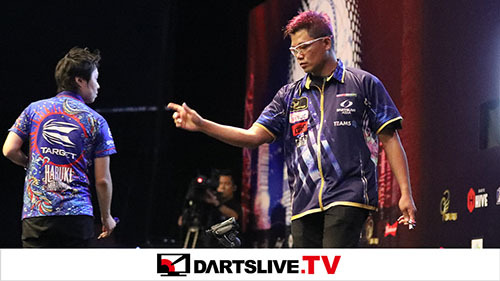 Winners of DARTSLIVE ARENA matches enter a lucky draw. 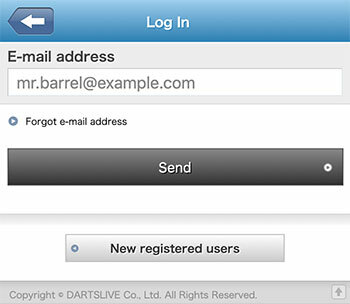 Every day during the campaign, the limited edition DARTSLIVE CARD will go to 5 lucky winners!! 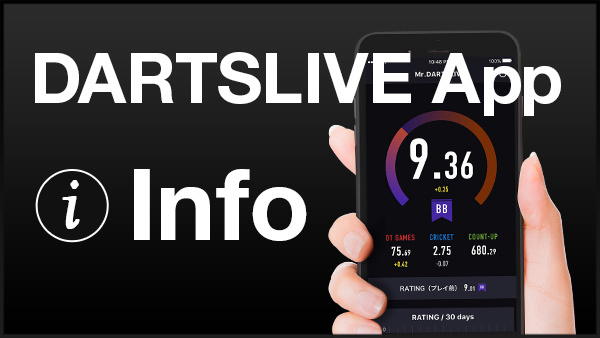 *People who play and win matches of DARTSLIVE ARENA during the campaign period (Mon Jul 10, 2017 to Mon Jul 31, 2017) will be entered into this campaign automatically. *Consecutive winning is required to increase your chance of winning. So winning 3 non-consecutive matches will be considered as 1 entry. *Campaign winners will receive the prize without any prior announcement.